Play different variations of Blackjack and pit your wits against the House! A great welcome bonus is provided- new customers matched £500 bonus! Blackjack is one of the oldest table games that does not need much of an introduction. It has been a staple at land based casinos for as long as they have existed and the good news is the game has taken the virtual world by storm as well. Yes, you can get started playing online blackjack in an instant, and if you are looking for the best online casinos to play, Top 10 Casino Websites is happy to help. Whether you are a novice or an old hat at blackjack, there’s plenty on our site to soak in and make the most of the game and its numerous variants. This includes multi-hand blackjack, Double Exposure, Blackjack Surrender, Spanish Blackjack, Triple 7s Blackjack, Pontoon and more. In fact, here is where your journey to get ‘closest to 21’ or win the race to 21 begins at the best online blackjack casinos to suit every type of player and budget. Blackjack is much the same whether you play offline or at an online casino. On this page you will find everything from the fundamentals of blackjack to blackjack strategies that work, ways to up the ante, slick tips and tricks to get control of your game, and much more. Most importantly, we will lead you to the top casinos that offer a choice of blackjack variants, and where you can pick up some neat bonuses carefully picked by our experts at Top 10 Casino Websites. To begin with, Blackjack is one of the simplest table games and hence its popularity. The objective in Blackjack is to draw a hand with a higher value than that of the dealer without going beyond 21. If you go over, you lose or as in blackjack terms, go ‘bust’. However, you first need to know how to determine your hand’s value. Kings, Queens and Jacks, which are face cards, have a face value of 10. All the numbered cards have their own face value while the Aces are counted as either 1 or 11. Here’s how you get started in a game of online Blackjack. Each player at the table is dealt two cards face-up. The dealer deals to himself/herself one card face-up and one face down. If you have two cards with a value of 21 you have ‘blackjack’ and the dealer will pay you odds of 3:2 on your bet. If the dealer also has a blackjack then it is a tie and your original stake will be carried over to the next hand. If you hand value doesn’t add up to 21, you have to choose whether to ‘Hit’ or ‘Stand’ when it is your turn. A ‘Hit’ is where you ask the dealer for another card while a ‘Stand’ is when you request the dealer to move to the next player. This helps you create a hand as close to the magic winning figure of 21. You can also ‘Split’, which is make two separate hands or ‘Double Down’, where you receive only one card and cannot take another. If your hand value is 21 or less you remain in the game. After every player has his/her turn, the dealer will reveal his face down card or deal a second card face up. The dealer then has several options. The dealer must ‘Hit’ if his hand value is 16 or less or ‘Stand’ if the value is 18 or more. If the dealer deals himself cards worth 10 and a 7, known as a ‘hard 17’, he must ‘Stand’. On the other hand, the dealer must ‘Hit’ if his hand value is a ‘soft 17’, which is an Ace and a 6. 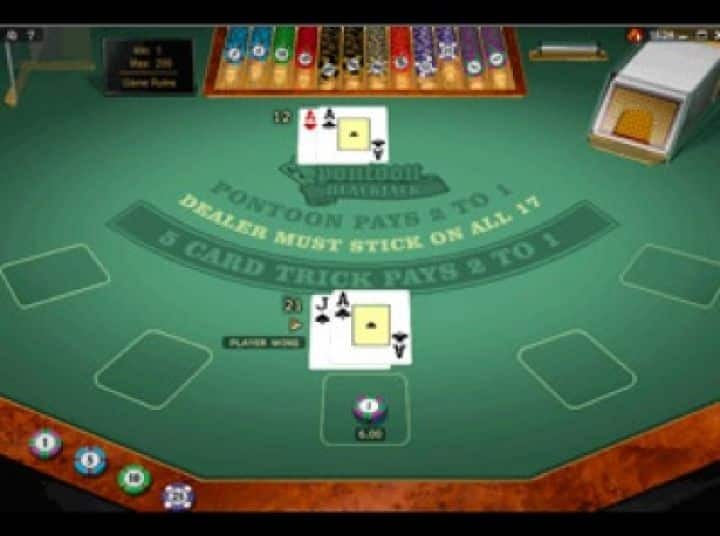 It is important to understand the rules of the particular online blackjack variant you play. Here’s a list devised by our team of blackjack experts. Winning bets are paid even money i.e. 1:1. In the event of a tie (push), you keep our original bet. 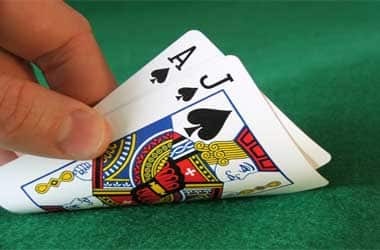 Doubling Down: If you think your initial hand value has a good chance of winning with an additional single card and you have anything other than a 10 or 11, you can choose to Double Down. You place an additional bet equal to your initial bet and receive one more card. Some casinos limit the option while some casinos allow you to Double Down no matter what cards you hold. Surrender: Some casinos offer the option to Surrender, which is where you give up half your stake prior to the dealer revealing his hand. This is a good option if you think your chances of winning are slim and you want to get back some of your stake. An ideal situation is if you see an Ace face-up with the dealer. 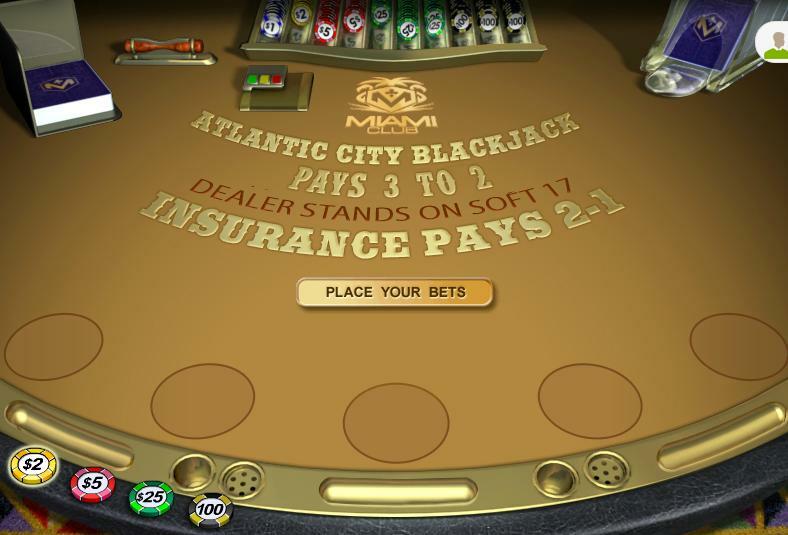 Blackjack Insurance: When the dealer’s face-up is an Ace, he will offer an ‘insurance’ to players. If you agree to the ‘insurance’, you will be need to place up to half your original bet amount in the insurance betting box in front of your bet. The dealer will check the value of the facedown card. If the dealer makes blackjack, your Insurance bet will be paid at 2:1 odds. If the dealer doesn’t make blackjack, you lose. Taking even money: If you make a blackjack and the dealer shows an Ace and makes a blackjack as well, you tie or push. You have the option of taking even money instead of a 3:2 payout, if you don’t want to risk losing. Most online casinos offer several Blackjack variants with some more popular than others. Here’s our expert’s take on some of the common variants. This is one of the most popular versions similar to Classic Blackjack with a low house edge. This game is available in both single and multi-hand options. It is played with 8 decks of cards while you can Double Down on any of the first two cards or after a Split. The dealer stands on a Soft 17. This is one of the blackjack variants that differs from classic versions. The game is played with 8 decks of cards while both the dealer’s cards are dealt face up. Due to this the house edge is higher at around 0.69%. The dealer hits on a Soft 17 and wins all ties except on blackjack that pays 1:1. Double Down is only allowed on hard 9, 10 and 11 or after a Split. All wins pay 1:1. This is one of the simplest games similar to Classic Blackjack. European Blackjack is played with 2 standard decks of cards. Kings, Queens and Jacks are valued at 10, and Aces at either 1 or 11. Players can request to Hit to get up to nine extra cards. The dealer Stands on 17 or goes bust if the hand value is over 21. If the dealer has blackjack then the initial and doubled bets are lost. 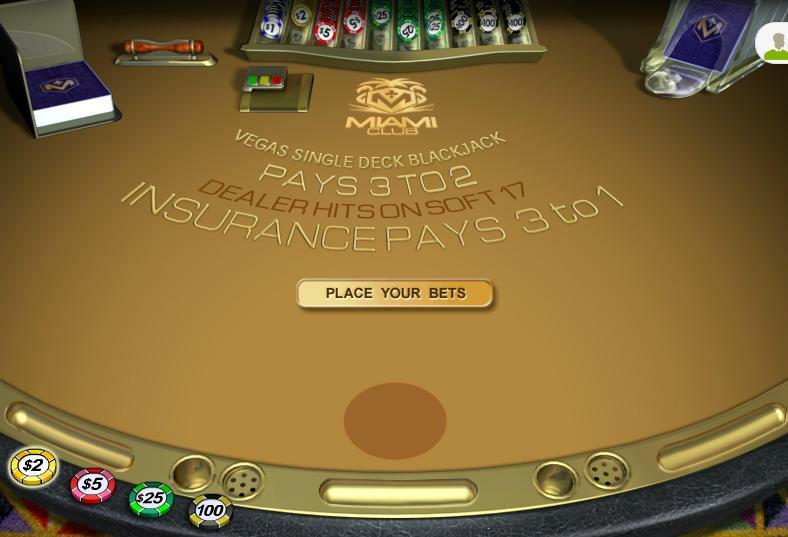 Wins pay 3:2 while the dealer can offer Insurance if his or her initial card is an Ace. 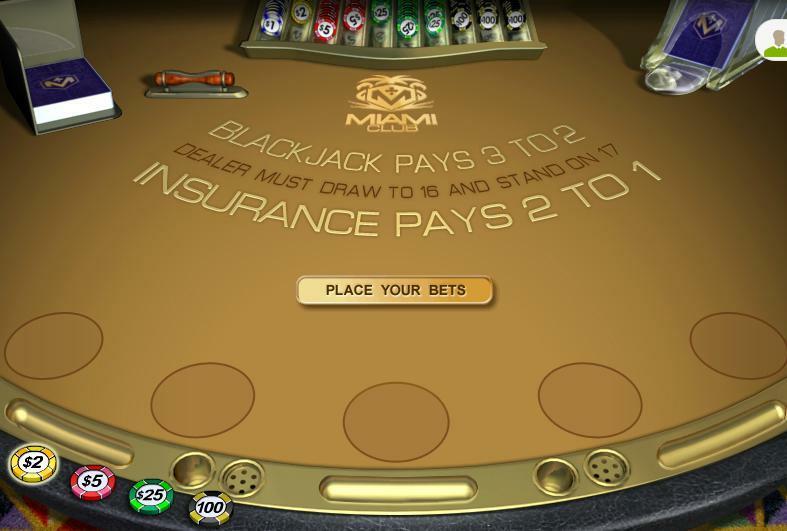 Bonus Blackjack is similar to European Blackjack with a few added features that allow it to pay out more than other games. It is played with 2 decks of cards with a bonus option where a Jack and Ace of Spades pay out 50:1. Jacks of another suit with an Ace pay out at 25:1. Blackjack Switch offers a nice twist to Classic Blackjack. You play two hand simultaneously and have the option to switch the top card after being dealt the first four cards. This allows for a greater chance of winning. The game also features side bets which pays out if a player’s first four cards contain a pair, two pairs, or three of a kind. This is as close you can get to the ultimate casino experience right in your living room courtesy live streaming. 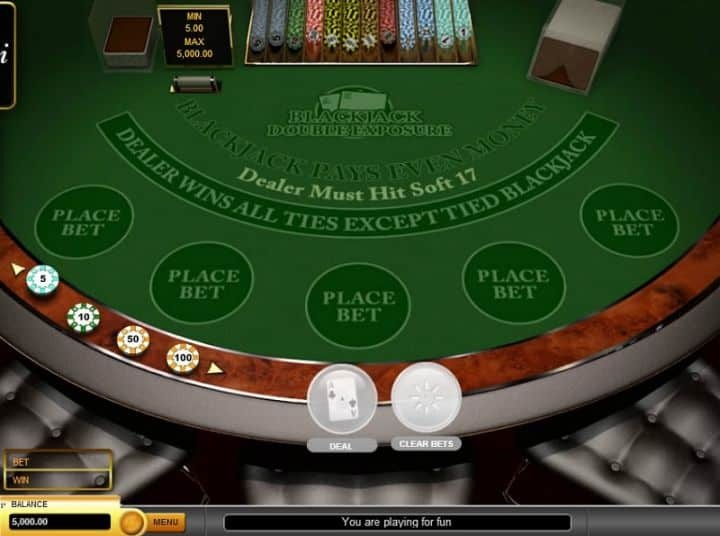 Many online casinos that offer live dealer games where you can interact with a real-life dealer who oversees the action. You can chat with the dealer just like you would at a land-based casino. Find the best live dealer blackjack casinos right here on our website. It is always important to choose a blackjack strategy that works so that you can take on the tables with confidence. Nothing is possible unless you have a good blackjack strategy. It all begins with understanding the house rules. They can often differ. Always stick to your budget and protect your bank roll by playing for stakes you can manage. A table with a stake of 3-5 percent of your bankroll should be a safe bet. Some players ignore the fact that it is wise to stick when you are on a total of 17. Don’t draw any more cards since the odds of drawing a card with a value that will keep your hand under 21 are slim. Remember, the dealer needs to keep drawing cards until he reaches or exceeds 17 to beat you. So let him draw, not you. If you have two cards with a face value of 10 it would be wise not to Split since two tens make a total hand of 20 which is hard for a dealer to beat. You will struggle if you split and are then dealt a 6 and 5. The golden rule is to stay with your 20 and not Split. Do not split a pair of 5s. If your next card is an 8 or higher, you will have a good hand. However, if you have a pair of 8s you could split them since a total of 16 will put you in a difficult spot. If you draw you will need to hope for a five or less to stay in the game. If the dealer has a 10 then you may not want to Split since he has to keep drawing until he gets to 17 or close. If the dealer ends up drawing a 6 he will have to draw again and face the danger of losing since anything over 5 gives the game to you with your pair of eights. When it comes to splitting and aces, if you have two aces then opt for a split. If your next card is a 10 you’ve made a blackjack. In this case, the dealer will need to match that to win. You can buy insurance against the dealer making a blackjack if the dealer shows an ace. Always be aware of the house edge. Blackjack does offer better house edges than many other casino games. However, this depends on the variant. Single deck games usually have a house edge of 0.17% while 2 deck games have a higher house edge of 0.46%. Games played with 8 decks usually have a house edge of 0.65%. 1. Where can I find the best online blackjack casinos? You needn’t look further than Top 10 Casino Websites. Our experts thoroughly research every casino before they add it to our database. These casinos are where you will find the best games with high payouts and bonuses. Most importantly, they are safe and secure so you don’t have to worry about protection. 2. Can I play real money online blackjack on my mobile? Yes, many online casinos that we feature have mobile platforms that offer a number of Blackjack variants. 3. 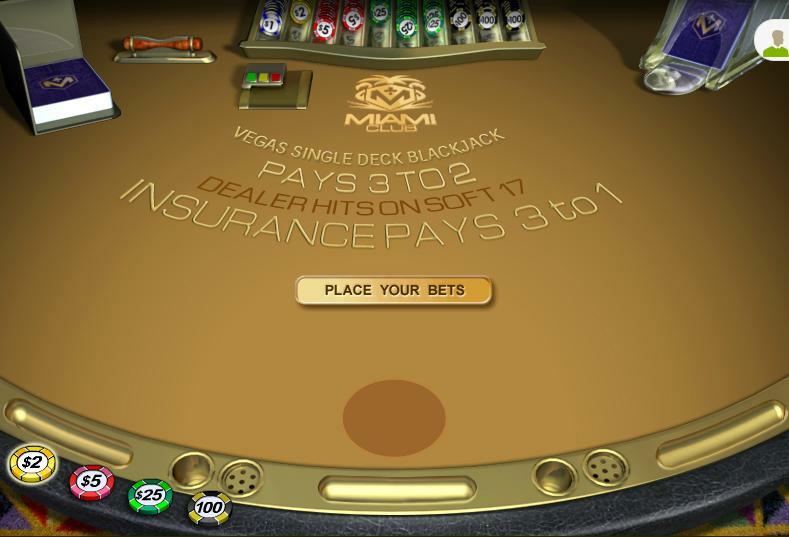 What is insurance in Blackjack? Insurance can be made when the dealer’s face up card is an Ace. It is a side bet where if the dealer has a natural 21 you receive a payout of 2:1 if you choose an insurance bet. 4. Is card counting in blackjack a fact or fiction? Card counting may work in land-based casinos where some players may attempt to work out the frequency of tens and lows cards dealt. However, online casinos have very stringent Random Number Generators or RNGs, so card counting is out of the picture unless you are like Rain Man. 5. Can I Split my tens? There’s nothing to stop you from splitting tens. However, this is one of the worst mistakes to make. A hand value of 20 is an almost unbeatable hand. 6. Does blackjack have the best odds/house edge? Yes it does compared to many other casino games. The house edge ranges from 0.17% to 0.65%. 7. Are single-deck games better than multi-deck games? Single deck blackjack games have around a 0.5% advantage over multi-deck games. 8. Should I stay away from multi-player blackjack games? There is no reason to since the actions of other players could actually help your game. The way other players go about playing will not affect your odds.